The number one factor that impacts your blood sugar level is what you eat. Most people living with type 2 diabetes or prediabetes know what types of foods contribute to higher blood sugar – the main one is your carbohydrate intake. On the flip side, we don’t often talk about which foods lower blood sugar. The reason we neglect to talk about this is because, unfortunately, there is no magical food that you can eat that will lower your blood sugar on the spot. Of course, there are foods that cause less of a rise in blood sugar levels. For instance: eating broccoli will cause less of a rise than eating bread. 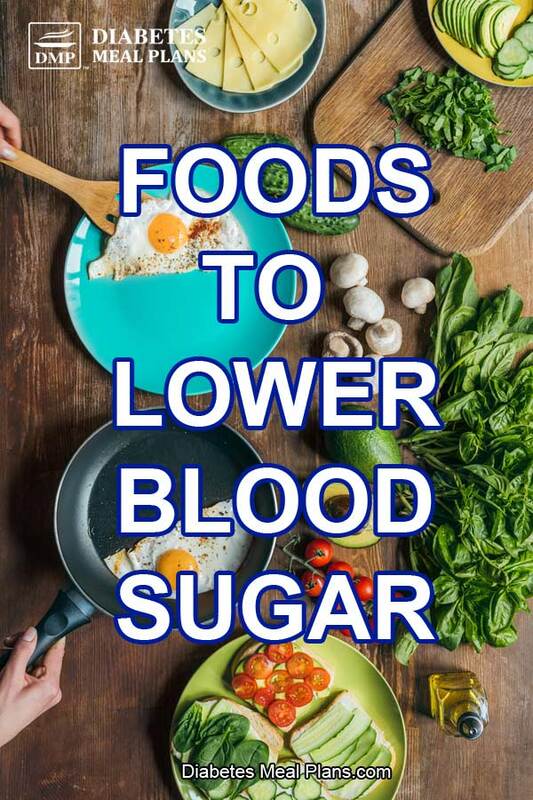 There are even some foods that hardly cause any rise in blood sugar. For instance, fats such as olive oil and avocado will have little impact on blood sugar levels. Your overall diet will also impact how well you control blood sugar – how high or low your average blood sugar levels are. For instance, eating a Western diet filled with junk food will raise blood sugar and you will have difficulty controlling your numbers in a healthy range. While if you eat a healthy low carb diet then your overall blood sugar levels will become lower, and stay within those target ranges. Still, let's take a closer look at what foods lower blood sugar levels so you can adjust your eating plan and achieve your goals. What types of food should I absolutely avoid for better blood sugar? First and foremost, carbohydrates are the nutrient that most impact blood sugar levels. Eating too many carbs can cause blood sugar spikes and lead to high blood sugar. Protein will raise blood sugar to a lesser extent, whereas fat does not impact blood glucose levels much at all. Knowing this, it should make perfect sense that you need to limit your carbohydrate intake for better blood sugar control. If you minimize these types of foods, you will significantly lower your carb intake and your blood sugar will improve. Other foods that you should limit or avoid due to their high carbohydrate content include all types of potatoes, fried and breaded foods and most fruit. 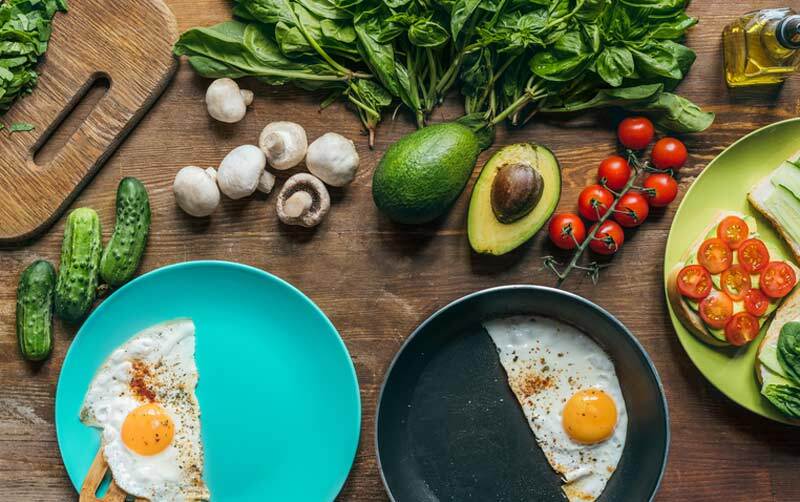 Instead of those high carbohydrate choices make sure you are consuming protein, plenty of vegetables, and lots of healthy fats – these foods will drastically improve your blood sugar control. Click here to see our recommended food list. Are there particular foods that I can eat to lower blood sugar? Like we said above, there is no magical food that can fix your blood sugar instantly. The most important tip is to continually choose the right foods so that your blood sugar stays in a generally good range. With that said, some foods (nutrients) have been shown to help increase insulin sensitivity and may reduce blood sugar. All of the above make great additions to a healthy diabetic diet. Whole grains foods, there’s conflicting information. Is it okay for me to eat whole grain bread? We do not encourage you to consume bread of any type, well, unless it is low carb, of course! There is a lot of conflicting information out there concerning whole grains – check out this article for an extensive breakdown on the science behind the whole grain debate. The type of carbs you choose is important. Whole grain products are probably a more nutritious choice compared to refined bread – meaning whole grains have more fiber, vitamins and minerals compared to refined (white) bread products. However, whole grain bread (whole grain pasta, brown rice, etc.) often have the exact same amount of carbs per serving, compared to their refined counterpart. And therefore most whole grain products will send your blood sugar soaring due to the high carb count. 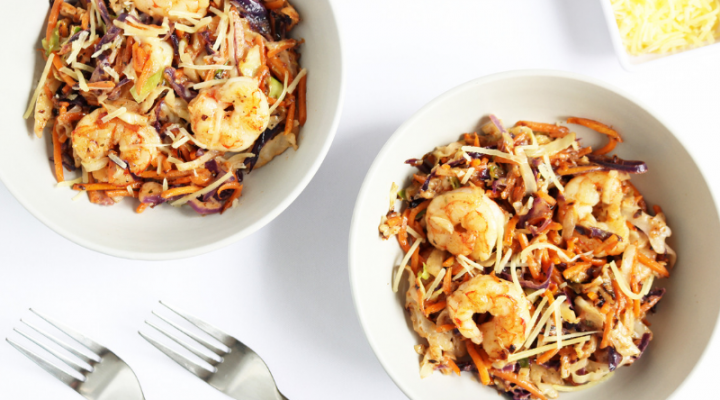 Do yourself a favor and ditch the bread, pasta and rice all together. 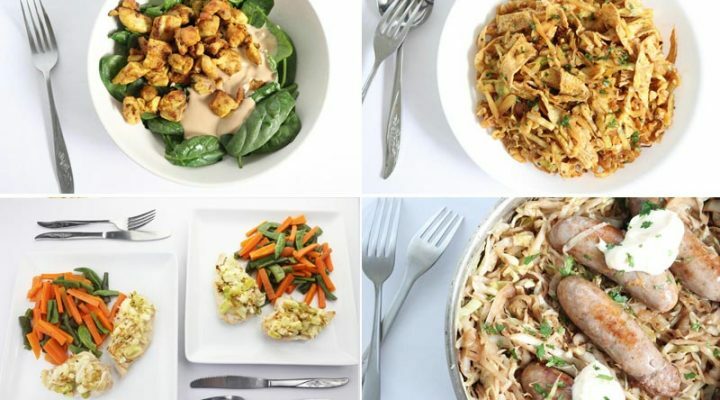 There are plenty of lower carb substitutions to pick from, such as all these wonderful pasta recipes. Is there a way to eat sweet food so it impacts sugar less? We all know eating too much sugar is a bad thing. But it is hard to resist, we understand that. Unfortunately though, there is no way to change how your body absorbs sugar from sweet foods. You need to alter your food choices and recipes to pick more blood sugar friendly foods. 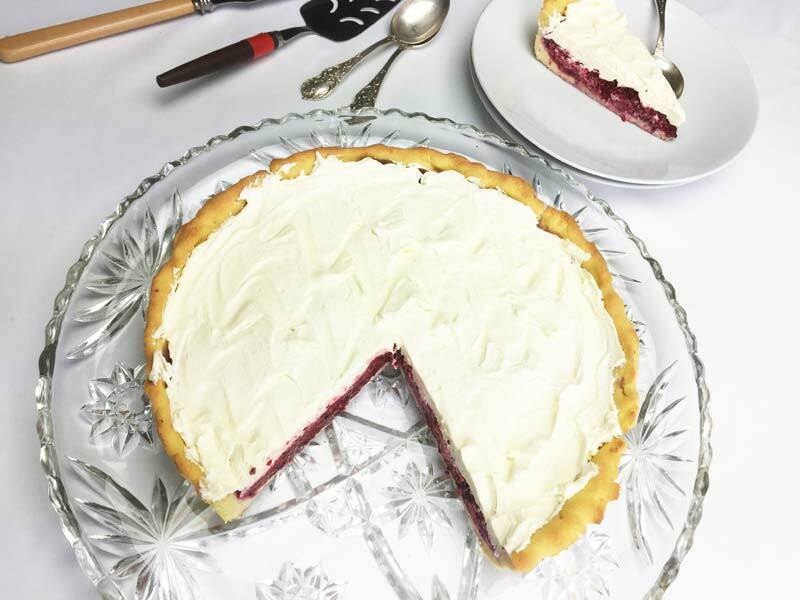 Luckily, we have plenty of healthy dessert recipes available to you – some favorites include our Carrot & Cinnamon Bread recipe and our Raspberry Cream Pie. We have many more available to our members. If you’re looking to create your own sweet recipe, your best choice for sweeteners are stevia, monk fruit, erythritol or xylitol. Research regarding traditional artificial sweeteners remains controversial. If you choose to consume artificial sweetener then you need to do so in small amounts and research suggests Splenda as one of the safer artificial sweeteners available on the market. When interpreting the carbohydrate content of foods, should I be targeting really low carb content or just avoid the higher “of which sugars” content? We encourage you to pay attention to the total carb content. 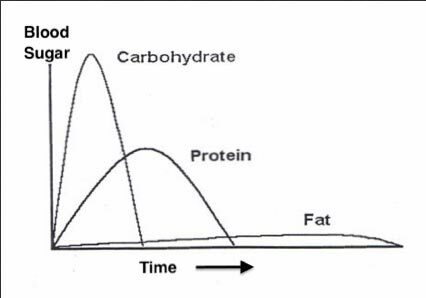 All carbohydrates are metabolized into sugar and that means all carbohydrates will impact your blood sugar levels. For example, pasta is a relatively high carb, low sugar food – a ½ cup cooked serving of pasta has around 21 grams carbs and one gram sugar. If you were only counting grams of sugar, you may mistakenly think that pasta is a good choice for someone with diabetes. However, by counting total carbohydrates you can clearly see this is a high carb choice. I went to a dietitian & she told me to eat 130-150 g of carbs a day. I realized that was too much & am eating 75-100 g & doing better with my blood sugar readings. Does that make sense to you? By definition, a low carb diet is any diet under 130 grams carbs per day. For some people consuming 130 g/day may work, and at the very least it’s a good starting place. But our research shows that between 50-80 grams per day seems to be the sweet spot – and many of our members are achieving great results at this level! In this carb range you are still able to consume plenty of vegetables and a variety of other foods without unnecessarily restricting yourself. Should I eat before bedtime to help with blood sugar morning readings and make the reading lower? Some people struggle with high morning blood sugar due to changes in hormones overnight – one remedy to this problem is taking a snack prior to bed. If you’re going to snack, then pick something with protein and fat to help sustain you overnight. Good bedtime snacks include nuts, cheese, or a hardboiled egg. Research suggests that taking some apple cider vinegar with cheddar cheese can significantly improve morning blood sugar levels as well. Other suggestions for improving morning sugar levels include getting enough sleep, limiting alcohol, and improving day time control as well. There is so much conflicting information online. 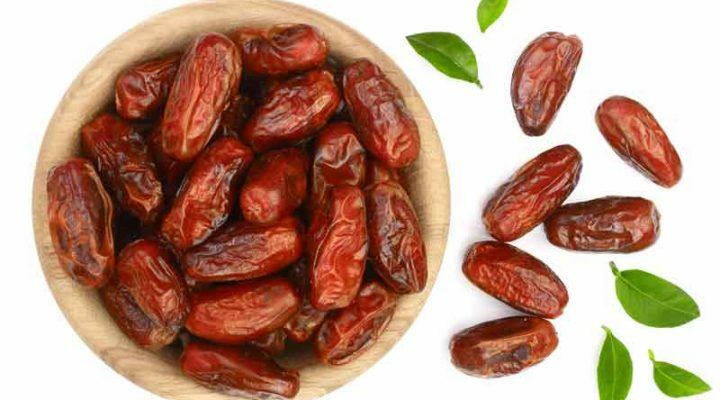 What are solid, reputable sources when trying to find diabetic friendly food? It is true, many websites provide conflicting information. And you have to be careful because much of that information could be gathered from someone else's website or may be based on outdated, regurgitated information. Here at Diabetes Meal Plans, we're different. 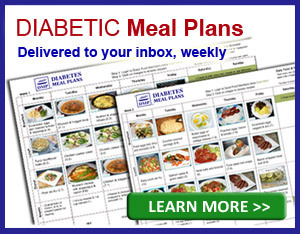 All of our articles, including our diabetes friendly food pyramid, are based on the most recent scientific research coming from reputable sources – medical and nutrition journals. We believe our resources provide a wealth of accurate information about the best foods and dietary practices because we are constantly reviewing research articles in order to stay up to date on science. This is important to us because we want to be certain you get accurate information to make more informed choices about your diabetes diet and health, so you can achieve healthy blood sugar. You can always click any of the hyperlinks in our articles to be taken to additional reputable sources and research articles. Beyond our site, we highly recommend you check the source from which your information is coming from. And be careful whom you trust – even reputable diabetes organizations often outsource their writing to agencies who use outdated information. Hi Emily – I just joined as a VIP Member and am getting started. I have had swings in blood sugar levels and just diagnosed as diabetic – however a bit complicated because I am on prednisone and as a result it has effected my sugar levels. I realize I have not been thinking carbs in my diet so this is going to be most helpful. I will have one challenge in that I am prone to gallbladder issues so a bit concerned on the “fat”. Any suggestions on this would be helpful. Love love this resource and glad I navigated myself to your site. Great question Debra! Most people don’t realize that bile (the stuff that digests fat) is produced by your liver, and stored in your gallbladder. This means that some bile is still available to your body directly from your liver, your storage function may just be a little lacking due to your gallbladder issues. Do you notice if your gallbladder acts up after a high fat meal? If no, then there is no reason you should be concerned about avoiding fat with your gallbladder. Just make sure you’re picking lots of healthy fats. If yes, then you’ll need to figure out your tolerance level aka how much fat can you have in a single meal. Once you gauge what works for your body, you’ll have to increase protein and vegetable intake until you hit a happy balance that you’re body can tolerate.